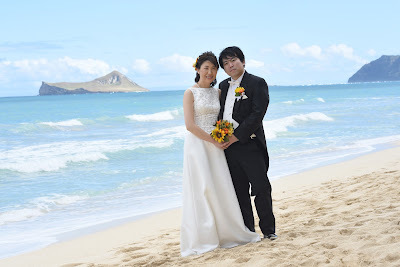 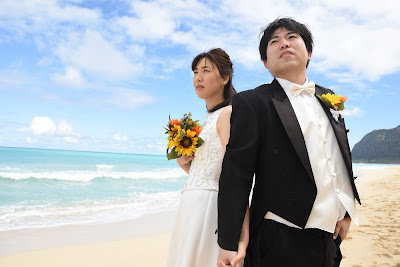 One of the most picturesque places on Oahu for Hawaii Wedding Photos at Waimanalo Bay. 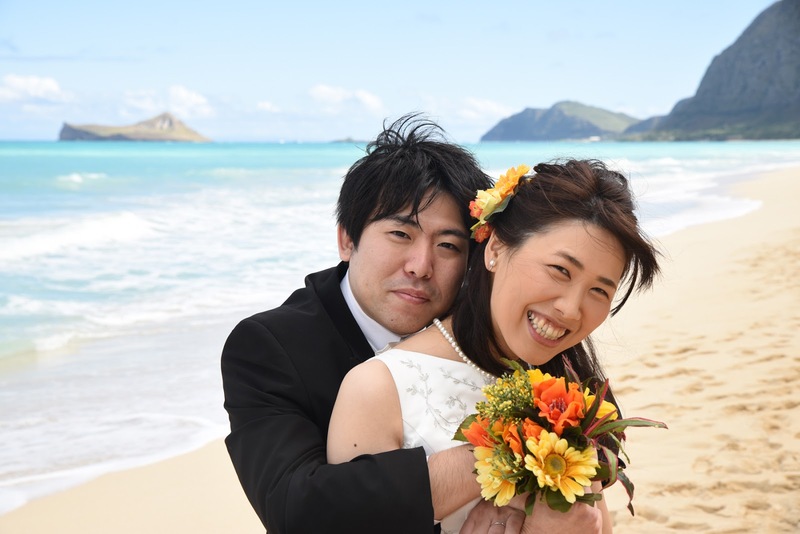 Smiles are our business. Show us your pearly whites for happy wedding photography on Oahu.